We have just released a v3.55 on the Test Server with balance changes and bug fixes and we have also imposed a Ban List in preparation for using it on Rated Multiplayer when v3.60 is out. In terms of live release date, all is on track for releasing v3.60 by the end of the month, with the final coding being completed March 25th, so that builds can be done on March 26th and then sent for approval by Google/Apple. Huge thanks to the players who have been helping with the testing and giving their feedback. 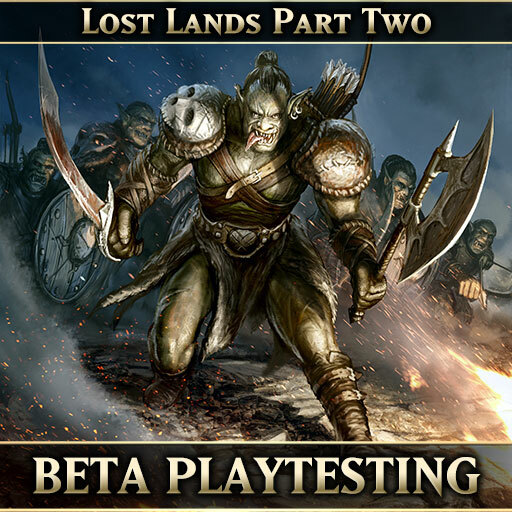 If you want to get involved in the playtesting for the remaining two weeks of March, please PM me here or contact me on Telegram (@Gondorian), with your in-game name and including your Apple ID email or Google Account email if you want iOS/Android access, respectively. - 2 card changes in Campaign. 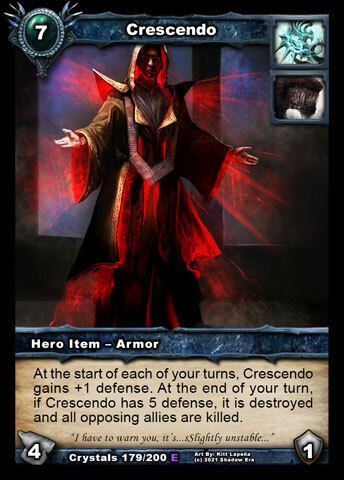 None of these cards are banned for OP reasons, it's because they do not fit with our vision for the game that is meant to be enjoyable first and foremost. 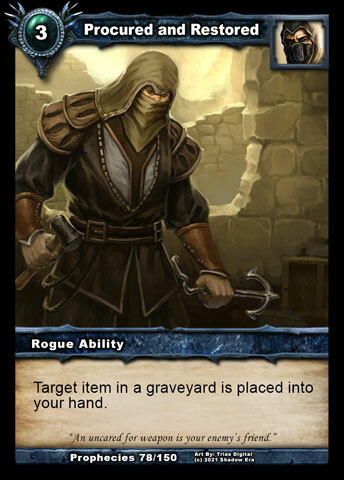 We would never design these cards now, so why keep them if they are harming the game? 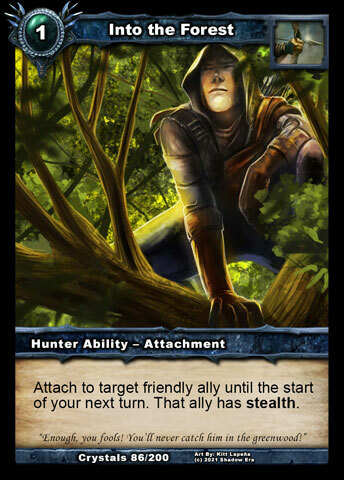 Having cards like this just enables the type of play style that the vast majority of people dislike facing - so much they will leave our game and go do something else instead! 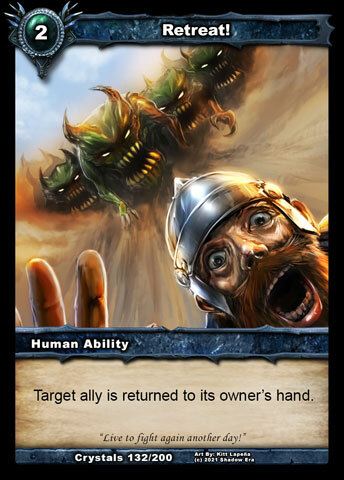 I know other cards have been suggested to be banned (e.g. Rain Delay ), but we can see redeeming qualities in them that make them worth keeping. These five do more harm than good, in our opinion, and now we will try an experimental period with them gone (when 3.60 releases with LLP2 cards) to see if this assertion (that we are better off without them) is true. Last edited by Veles; 03-21-2018 at 07:35 PM. Will be interesting to see how these bans work out. Was wondering if it has been suggested in regards to bans to have a sort of rotating list of cards that are banned, sort of like in Yu-Gi-Oh!, where every few months different cards can come in and out of banning. 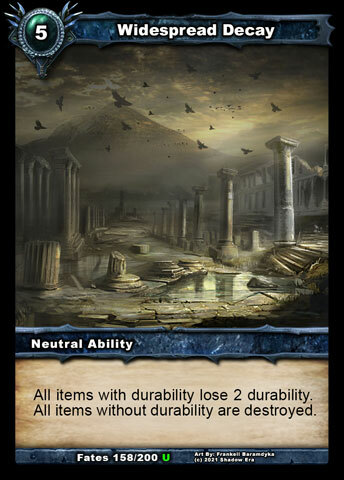 Perhaps every few months here you could select 5-10 cards to be banned, and they can't be used until next list, when they could be brought back in for a bit. Just a thought. 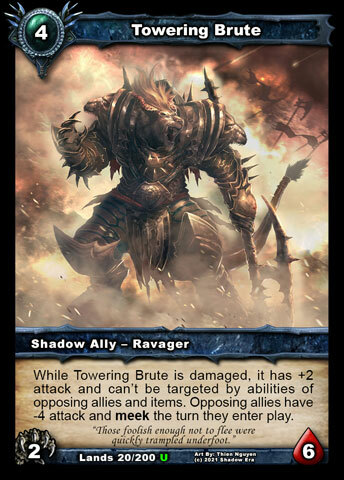 Towering Brute : Nice, a neat little buff to help against other enter or returns to play things, other than just summons. 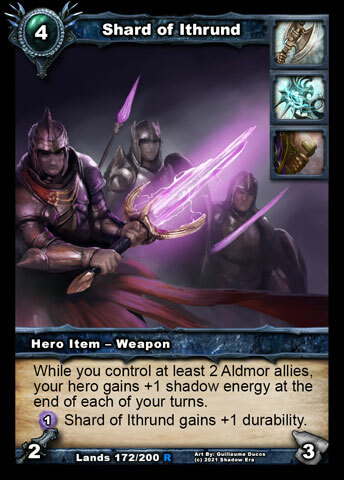 Dauntless of Aldmor : Nice to remove unique, although causes a rather odd name change. 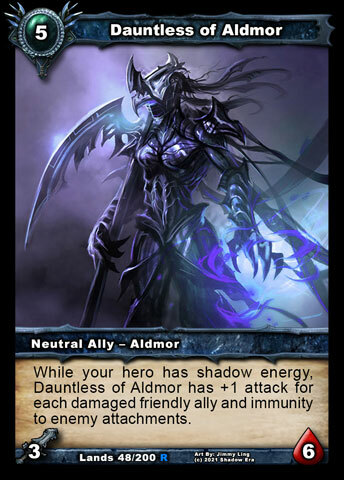 Other Aldmors with that naming format are "(Noun) of Aldmor" (Ascetic, Disciple), "Dauntless" is an adjective. Just sounds sort of odd. 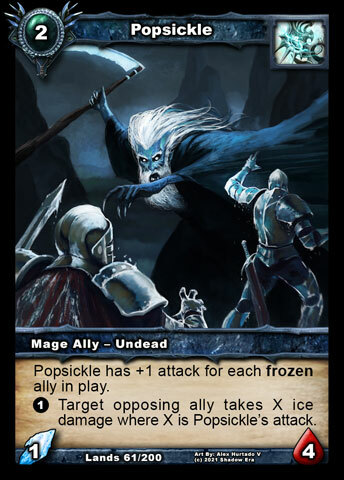 Popsickle : I like it. Makes its second effect more useful too. 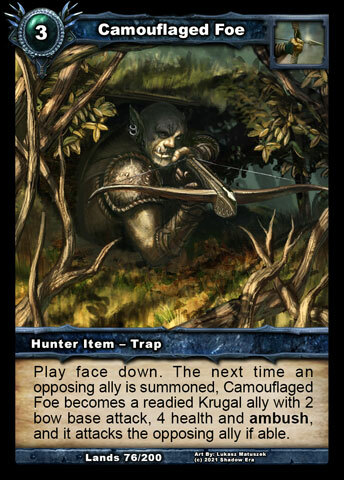 Camouflaged Foe : Nice change to make the ally more survivable. 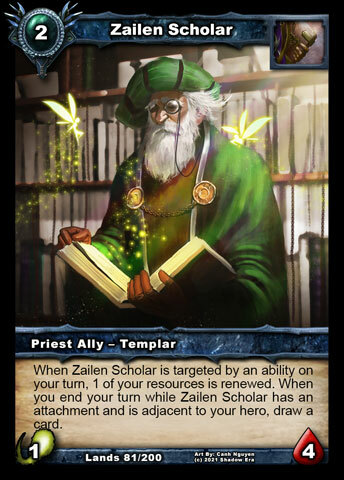 Zailen Scholar : Figured a change like this would happen. Kind of had to really. 1 cost was way to good for this. 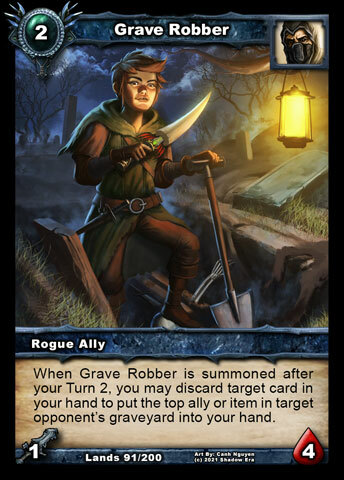 Grave Robber : Is okay, just a minor survivability increase. 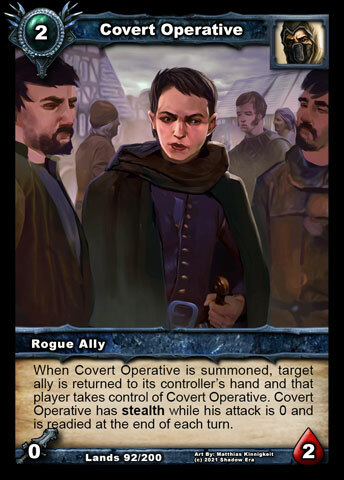 Covert Operative : Nice! Now can be used like a pure Retreat! 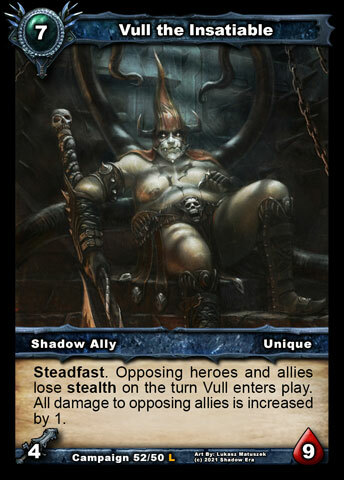 , rather than just against opposing allies. 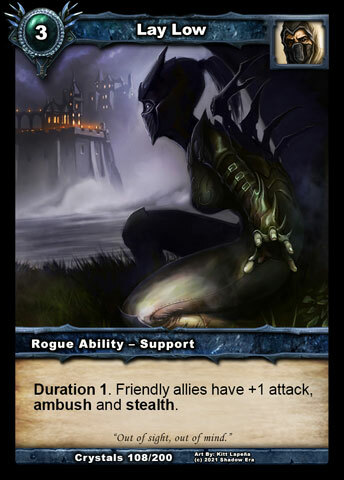 Also loses the annoyance of having stealth on opposing side if they try to buff it, soon as that happens you can attack it. 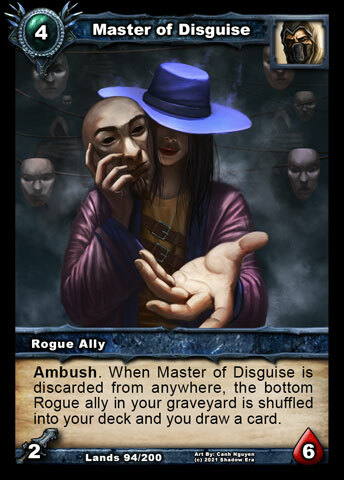 Master of Disguise : Added ambush is handy. 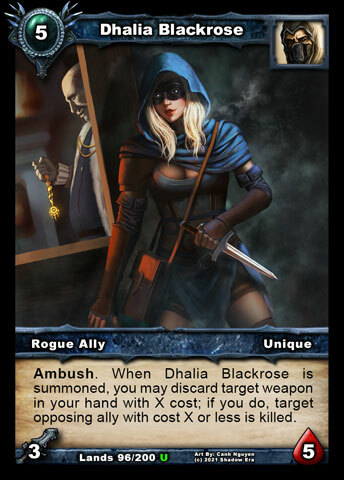 Dhalia Blackrose : Good buff to the health, and new effect makes a lot more sense to exist in game the old one. 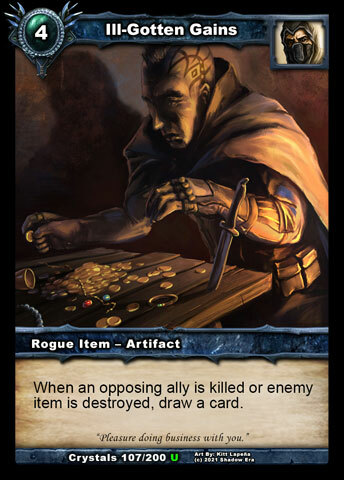 Giving Rogues ability to seek IGG or Anklebreaker is too good. Now gives a neat insta-kill ability, plus gives Procured and Restored a good reason to be used, so they can get the weapon back. 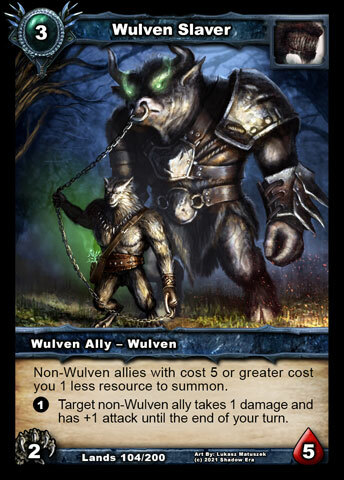 Wulven Slaver : Expands effect to Neutral allies as well now. Interesting. 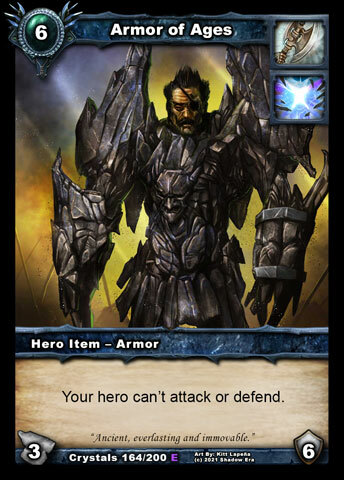 Permeate : Stronger attack bonus, extra HP to ally form, although ally form is no longer readied. Might be handy, not sure. 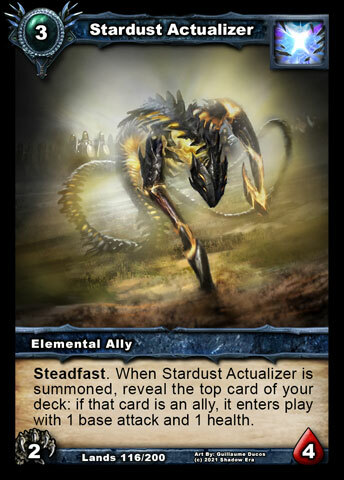 Stardust Actualizer : Hmmmm, not sure about this. Nice that it can now be a 3cc and that opponent can't get something off it, so eliminates that risk. 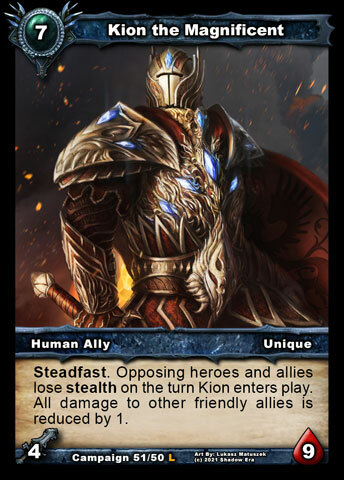 Although the ally coming in at only 1/1 doesn't seem very good. 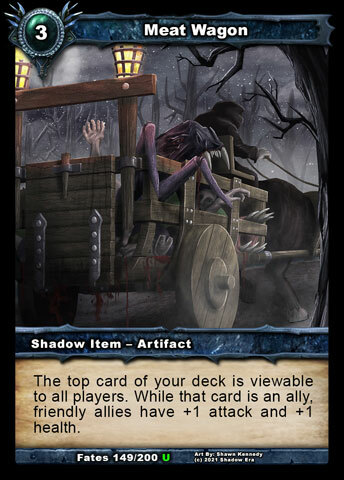 Seems best still for Meat Wagon synergies, as that will at least make the ally come in at 2/2. 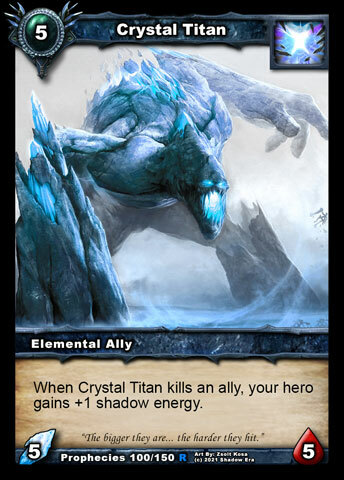 Regression Chamber : Makes sense to reduce the durability with what we have seen with Crystal Titan usage in combination with this. Ability is just a re-word as far as I can tell unless I'm missing something. 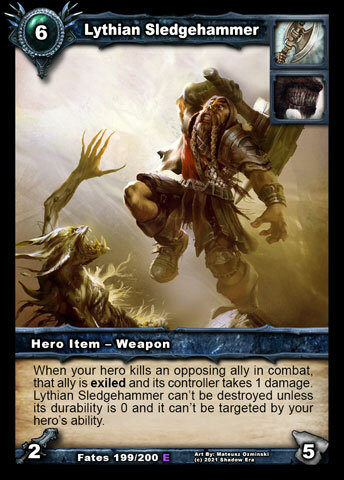 Shard of Ithrund : Interesting class limitations. 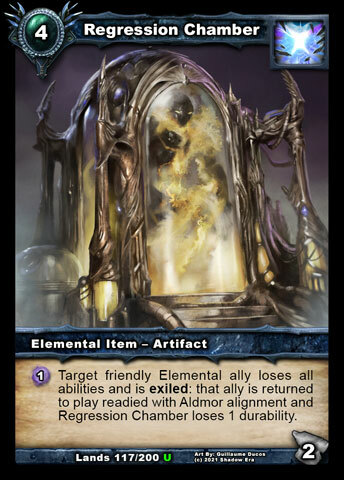 Makes sense not to let Elementals and Gwen have it though. 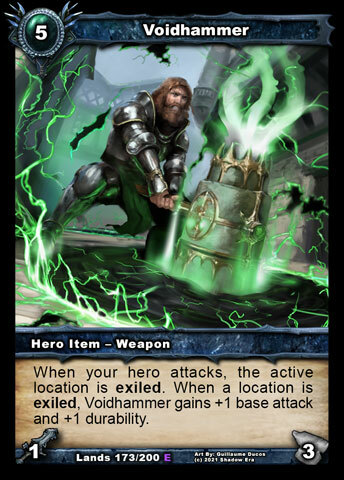 Voidhammer : Had seen one crazy OTK combo with this, so maybe that's why the change. 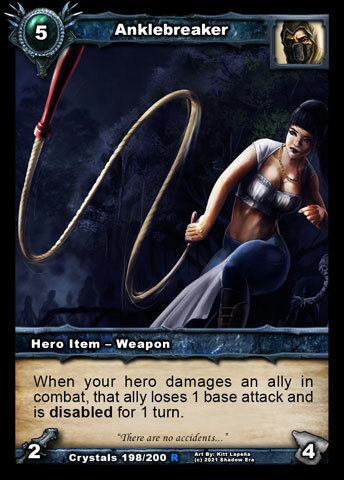 Simplifies the effect though, and now Amber and Gwen can target it, which I'm not sure is a great idea. 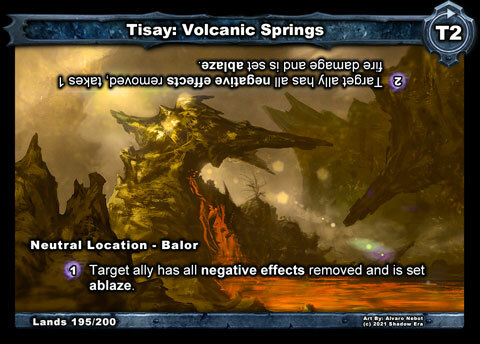 Tisay: Volcanic Springs : Nice ablaze addition, although limited to allies now. 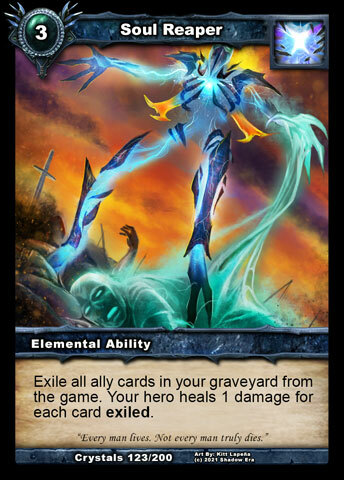 Sorceror of Endia: Eh, still hard to make this card not be either too good or too bad. Can be on board sooner now and more survivable, but yeah. 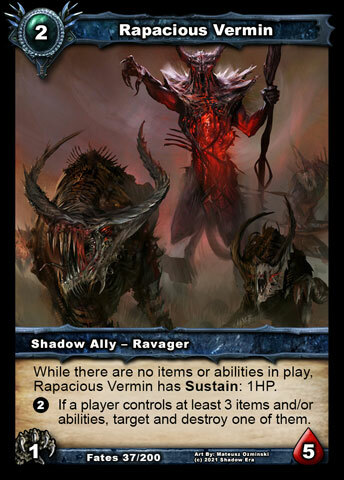 Rapacious Vermin : Removing damage bit doesn't really change much. Still hard to utilize when ability is activated instead of on summon. Thriss Demolitionist : More survivable, lower ability cost, nice. 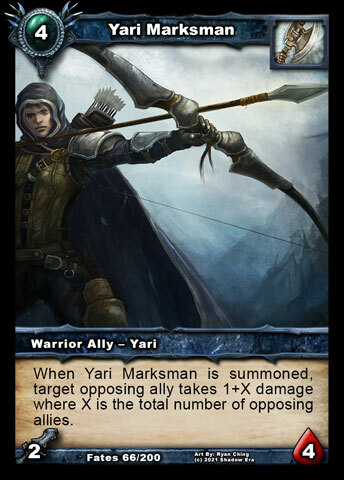 Yari Marksman : I like the stat swap, but I have to imagine the ability will confuse some people. 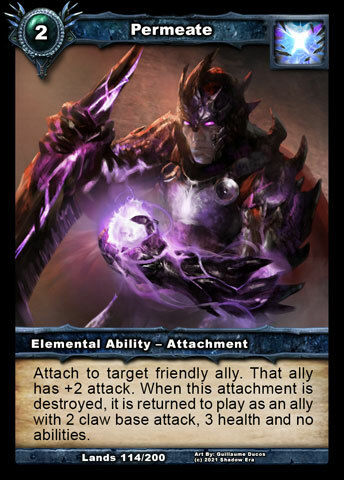 Makes actual better Yari synergy now though. Widespread Decay : Take away that Lythian Sledgehammer 's durability. 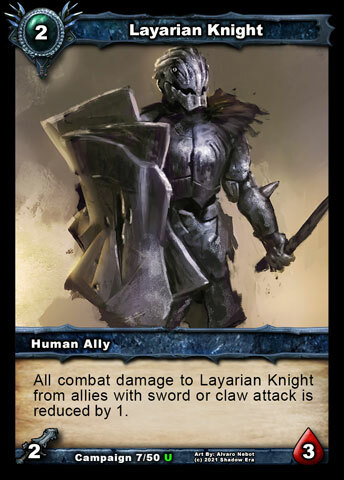 Layarian Knight : Interesting, makes allies with elemental attack types a bit better. Vull the Insatiable : Nice, definitely more helpful, and makes him more of a true opposite to Kion . I don’t agree with the ban list. Soul reaper doesn’t deserve a ban. 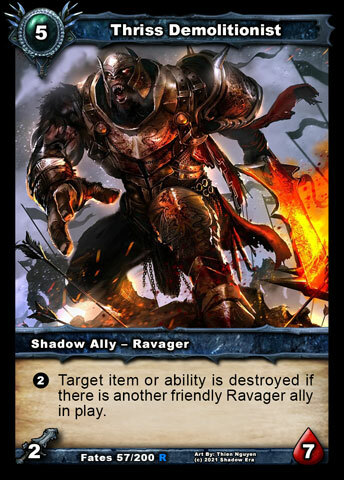 It promoted interesting aggressive death race decks in Zal and prax. Maybe it’s undercosted, but that can’t be a reason for the ban as you said. On the other hand, why not Rain delay? I covered this quite extensively on Telegram the last few days, so I'll have to put something together for the forum too if you want an explanation here. The point of this thread was to keep everyone updated ASAP with what we're doing - not to justify it. I figured we could wait to see what the complaints and questions are and then answer them. Yours are now on the list to respond to, but if you are on Telegram then you could see this covered in the OOPS room where we were discussing using a Ban List in pop-up tournaments. I like the ban list. 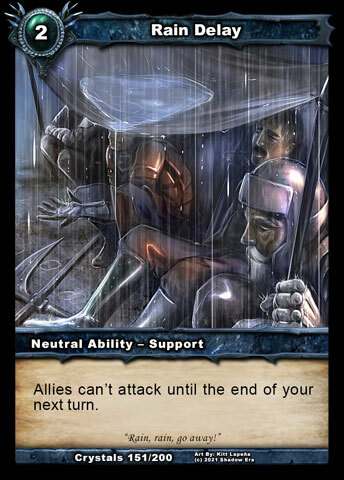 I think these cards are going to break or change up these decks that leave their opponents sitting with little to no options for retaliation. 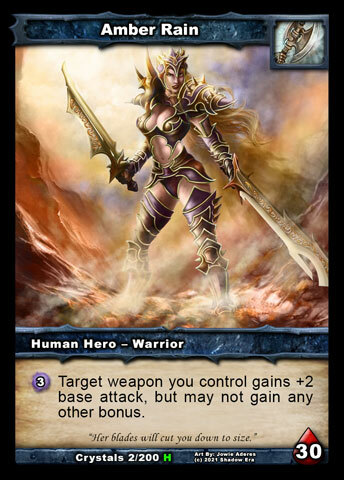 The armor bans seem odd to me though. There are plenty of ways for players to respond to either of those. I'll add your query about the armors to the list to give a proper response to. I think I might make a video and then ask for some kind soul to transcribe it, as it will be quicker for me to put together in a timely fashion (trying to hit the 3.60 deadline here) and maybe better medium anyway. What do you think? I rejoined TG and looked for your comment but I only saw Soul reaper is getting banned because you want to see people play conversion. I couldn’t fined other explanations. I think it was in the OOPS room, but also some with Jose Llamas in SE Official Discussion. There was a LOT of chat there.